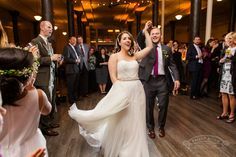 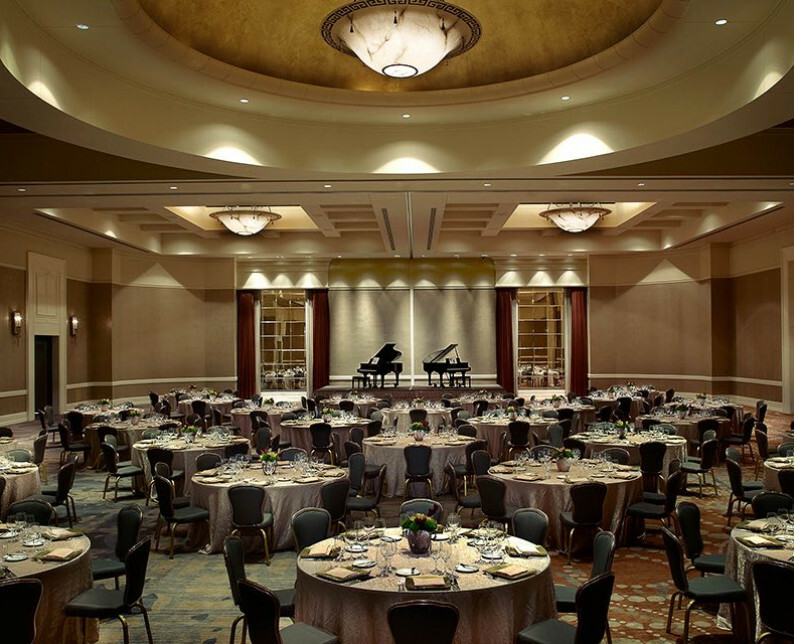 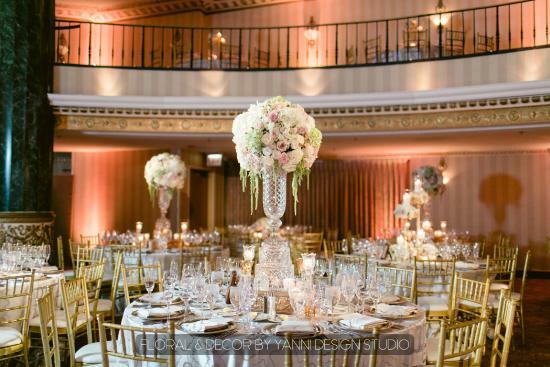 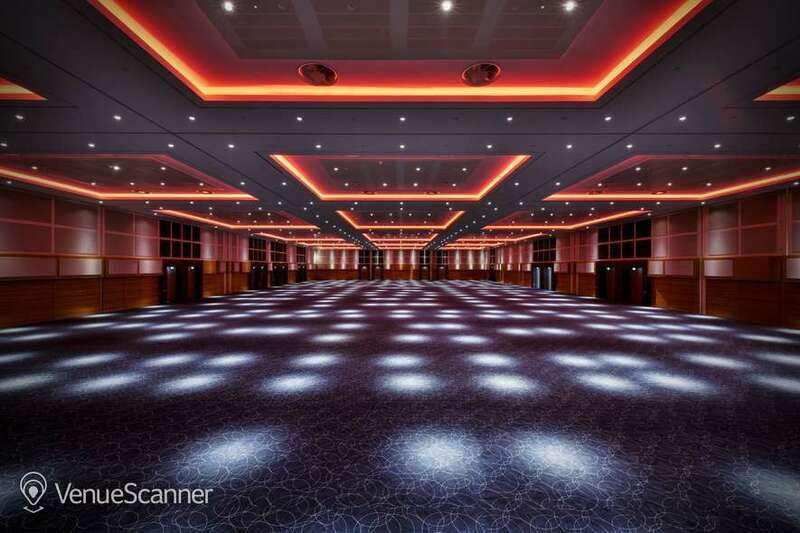 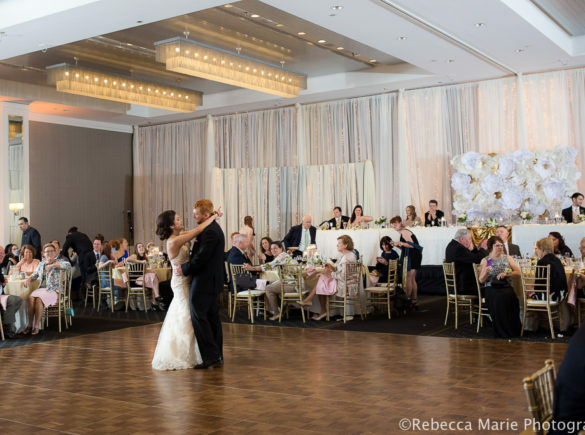 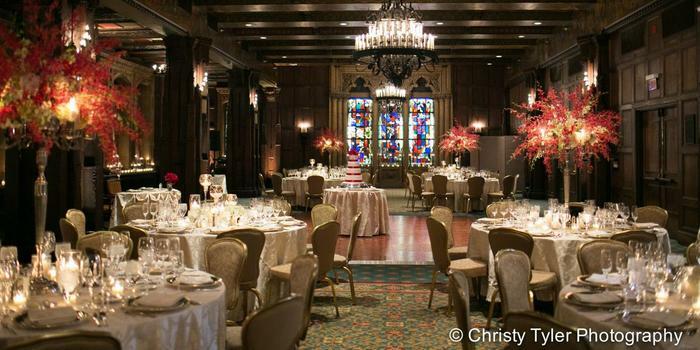 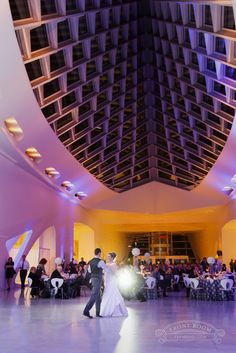 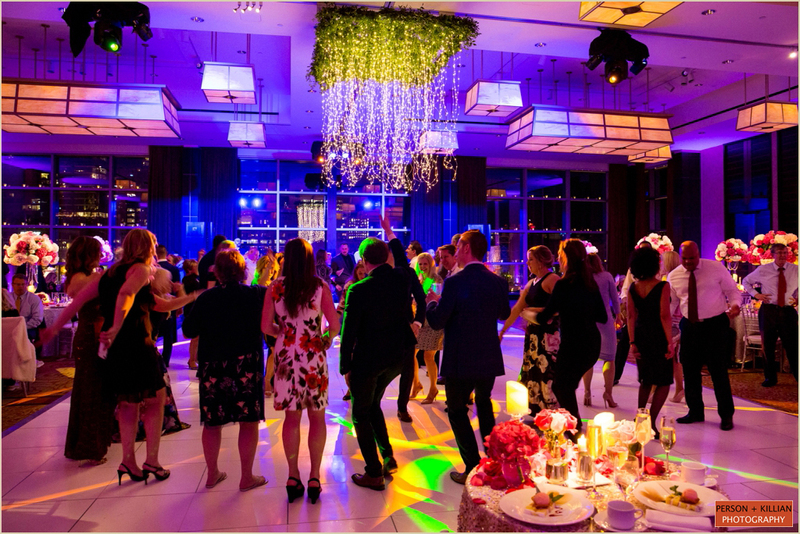 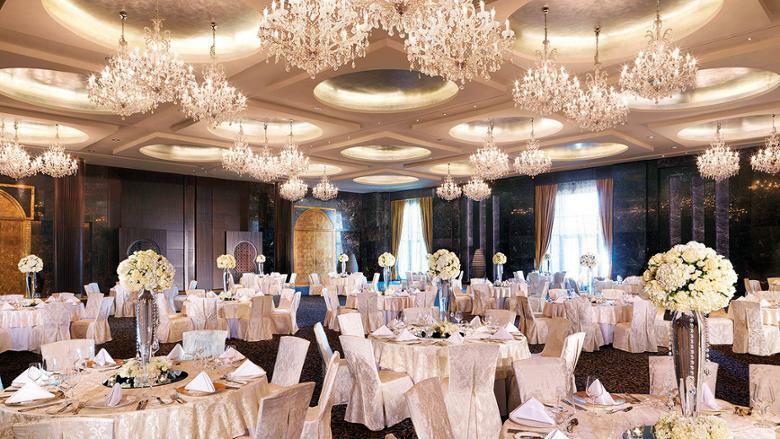 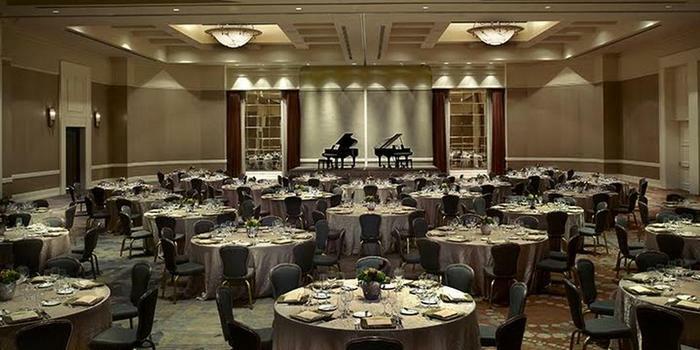 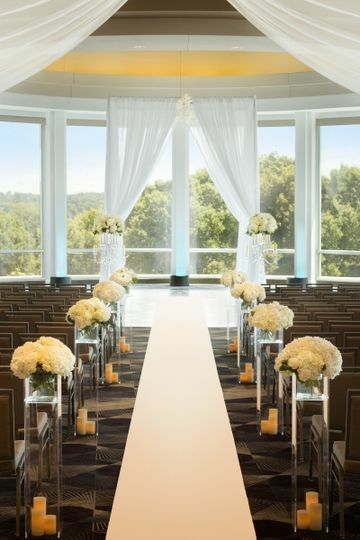 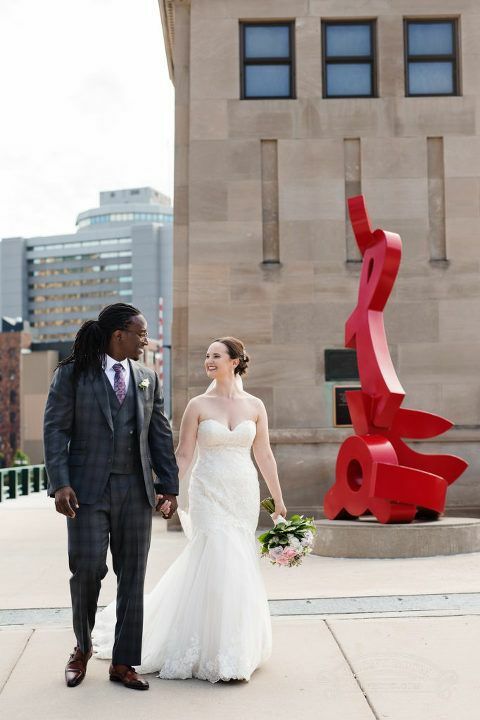 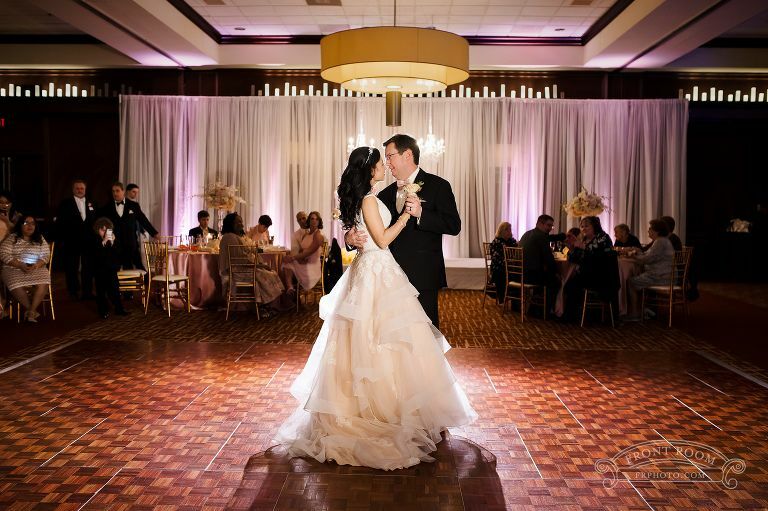 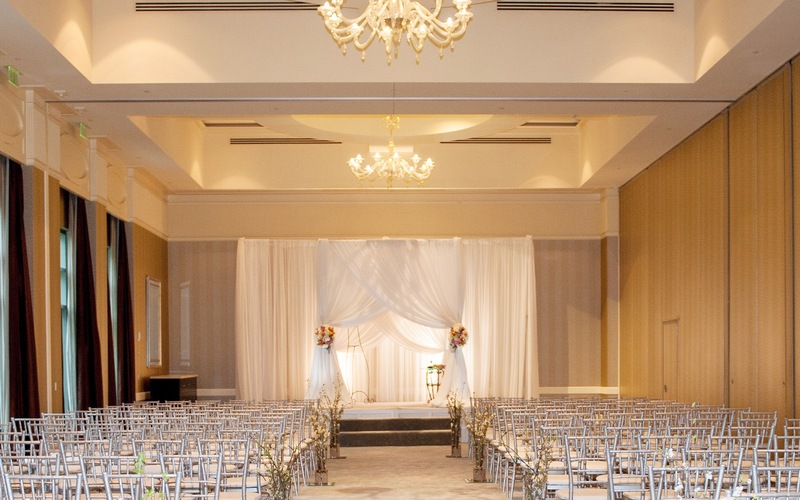 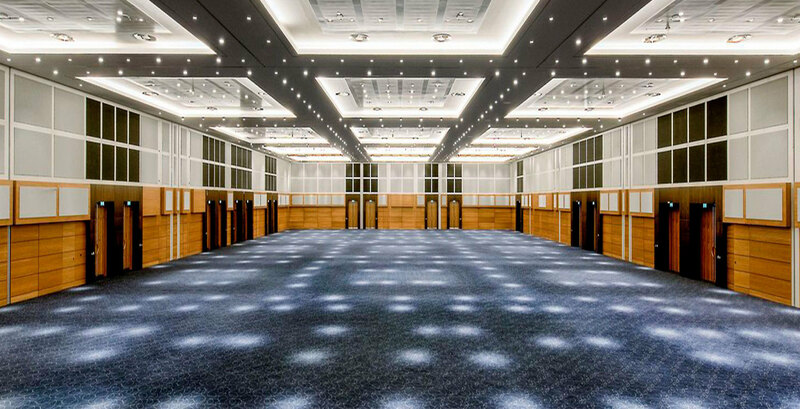 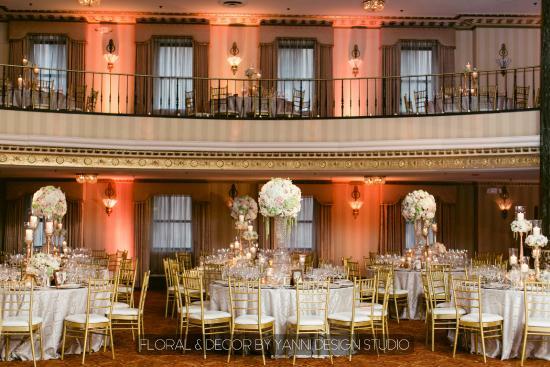 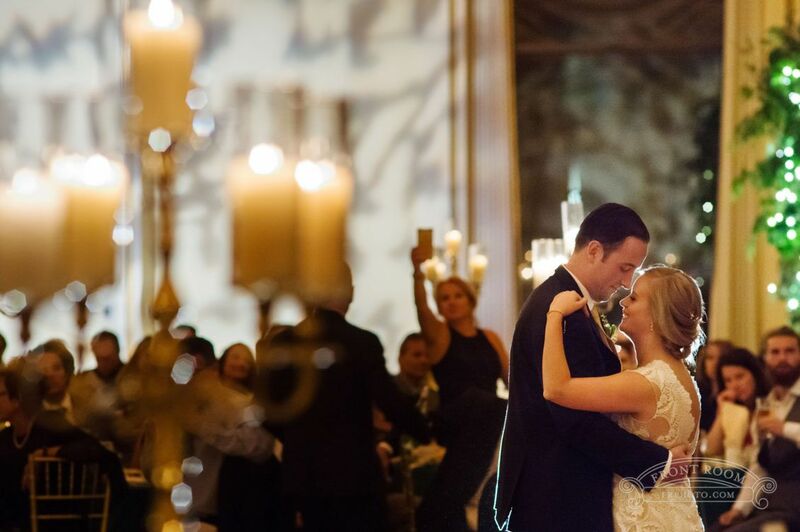 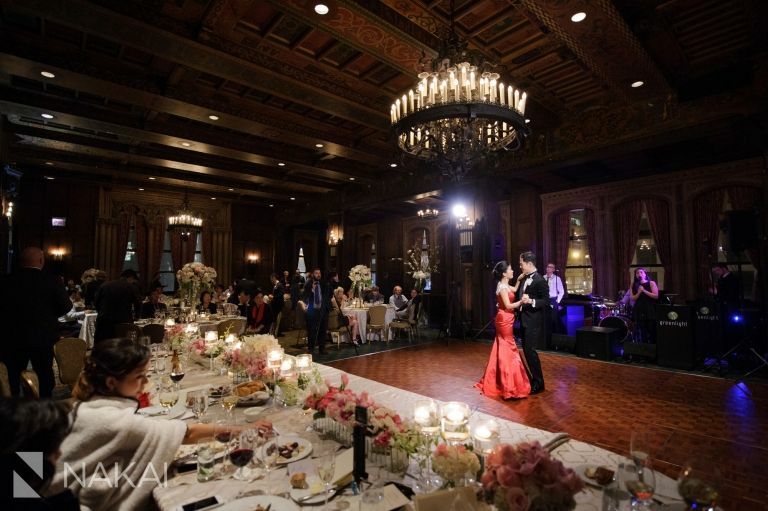 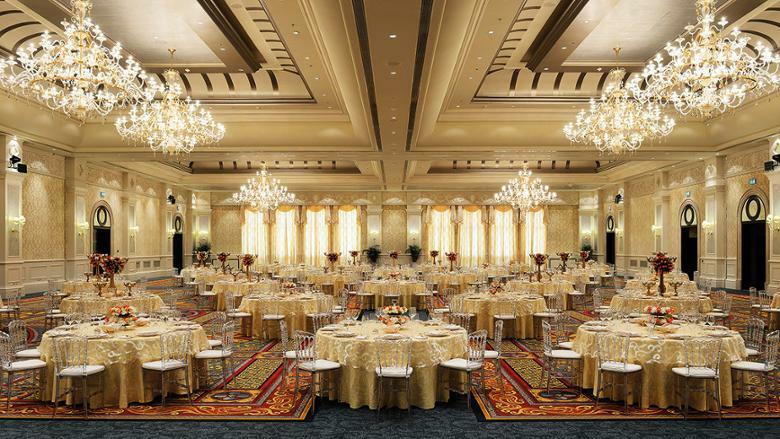 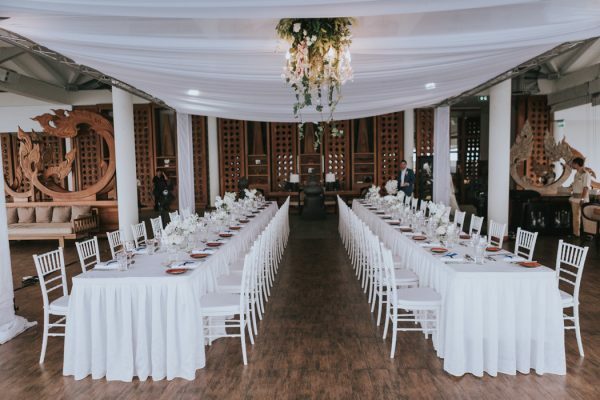 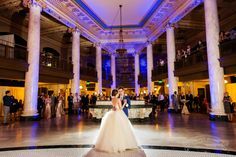 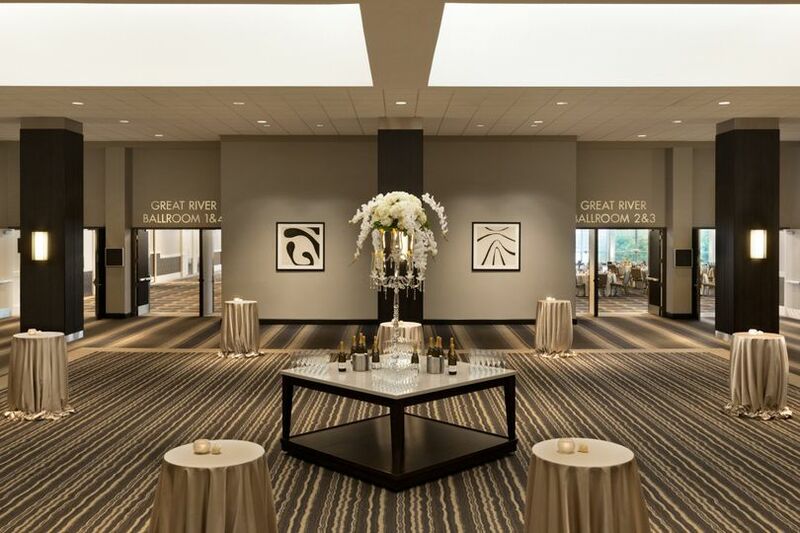 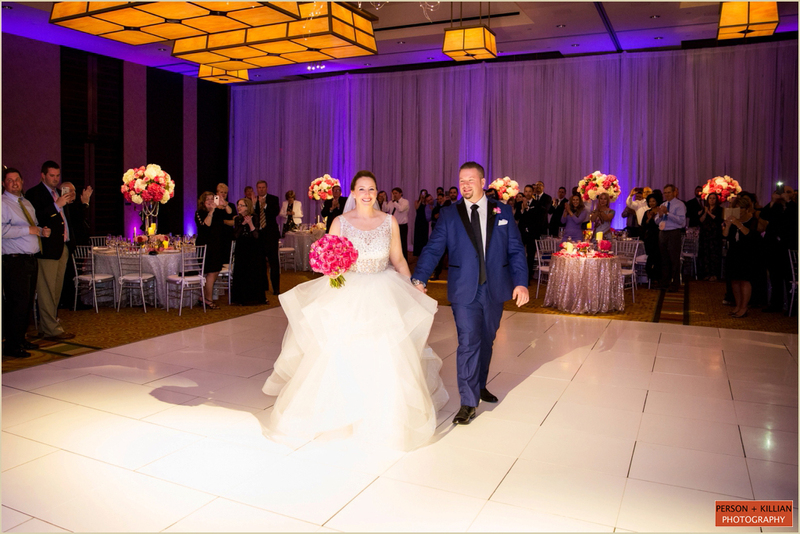 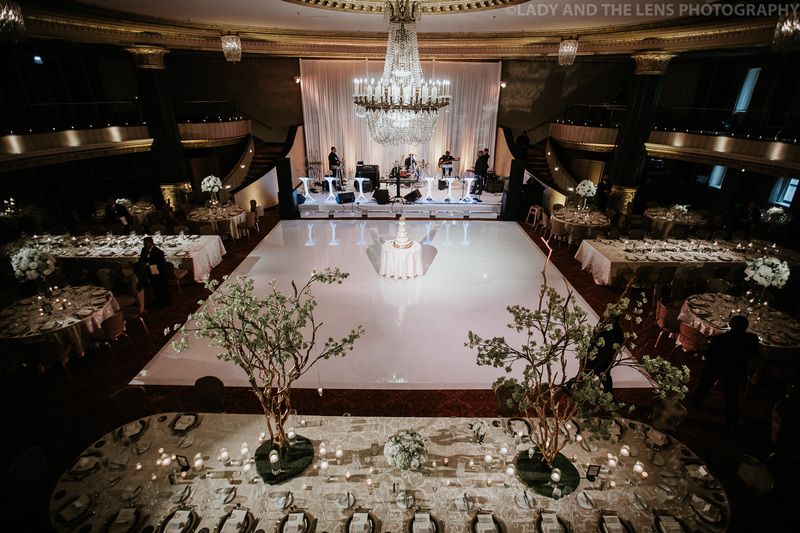 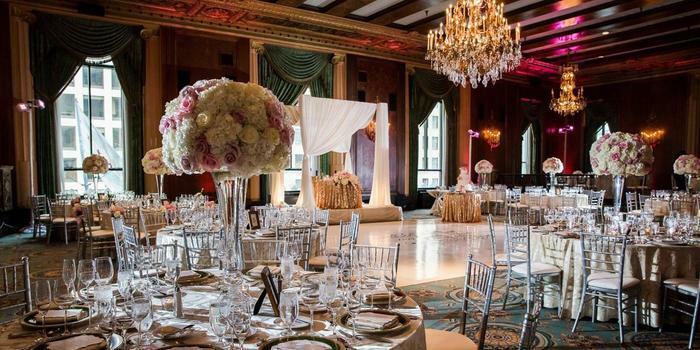 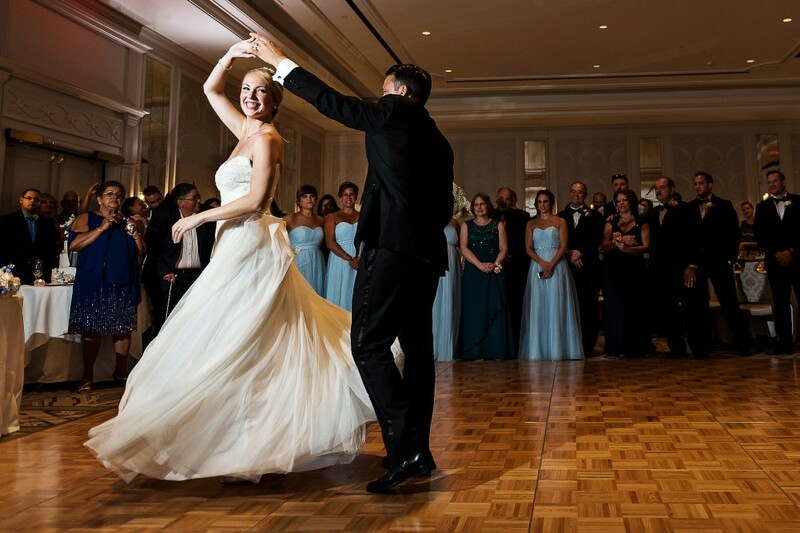 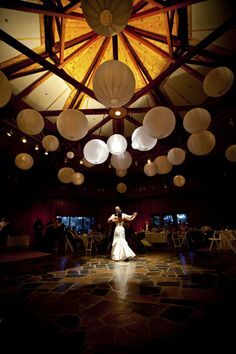 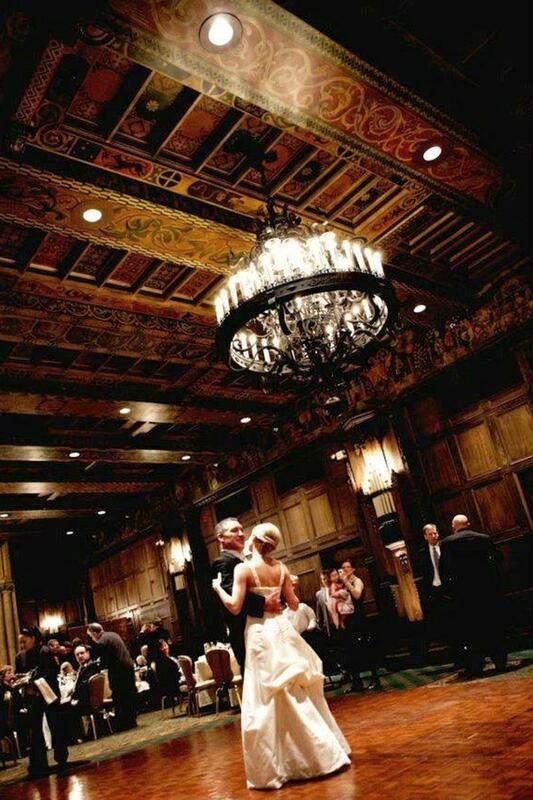 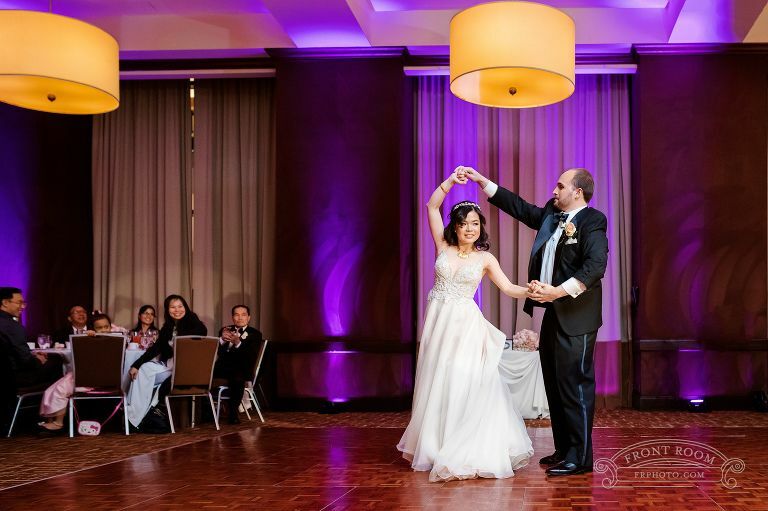 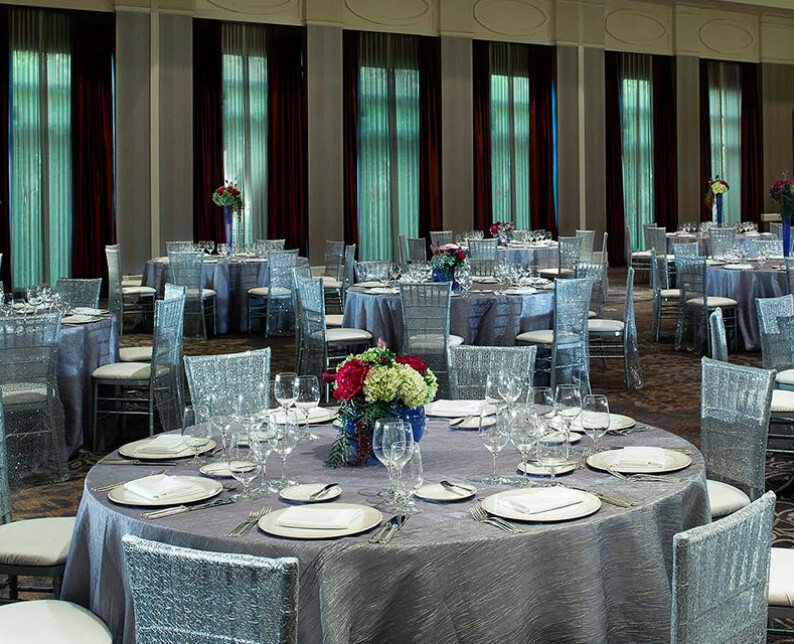 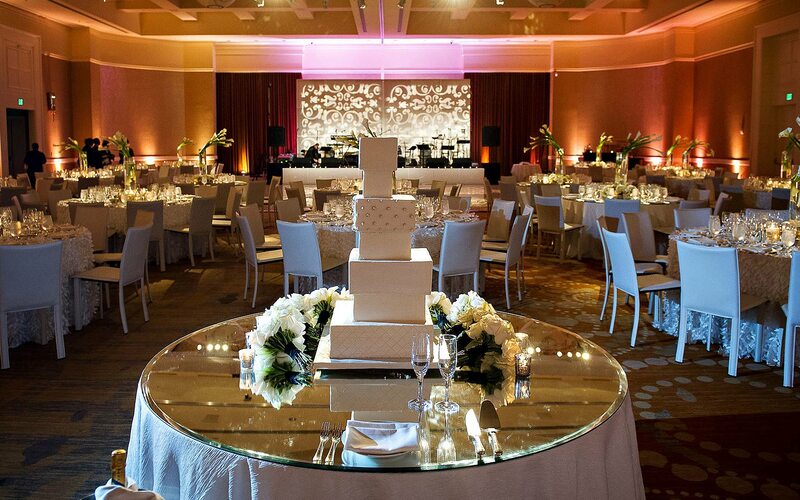 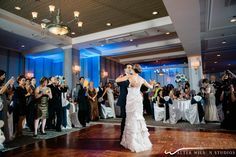 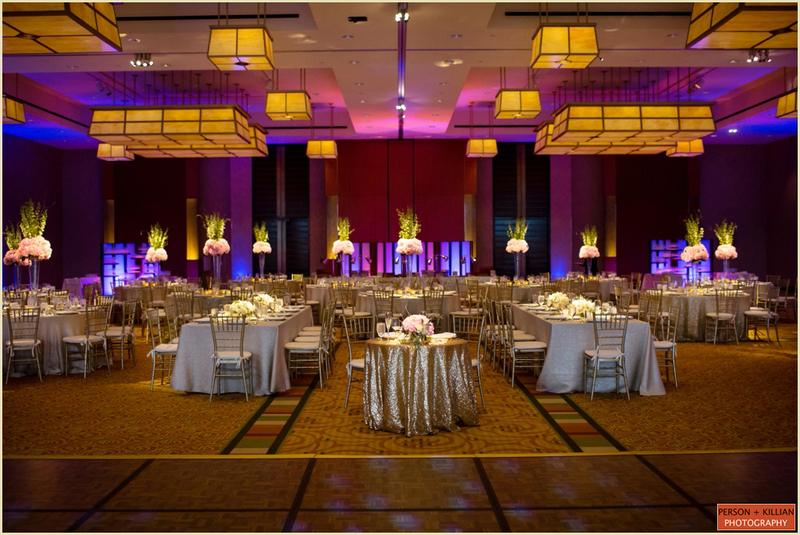 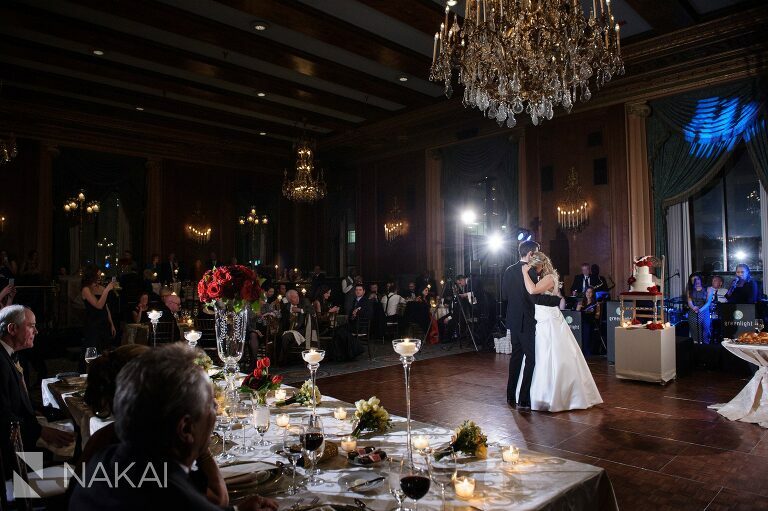 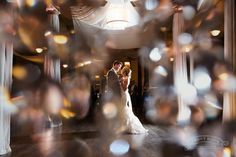 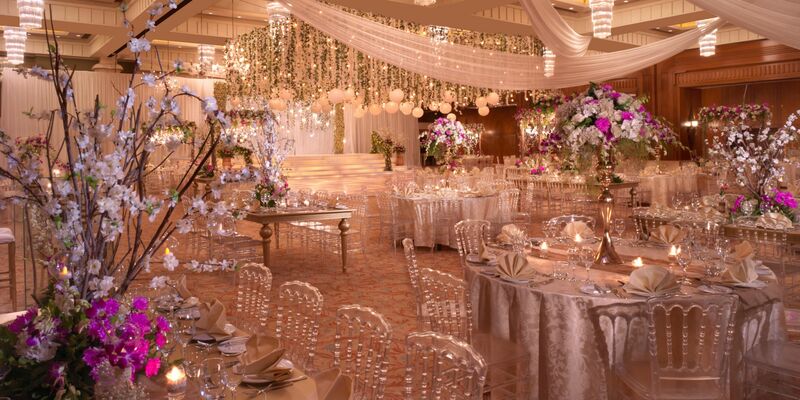 The ballroom of the Milwaukee Intercontinental is so dreamy and romantic - perfect for your first dance as a married couple! 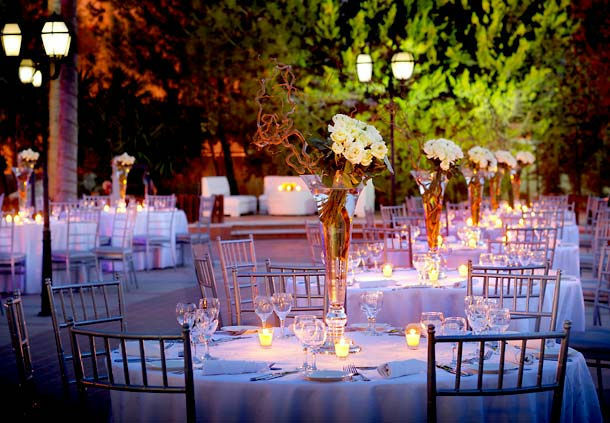 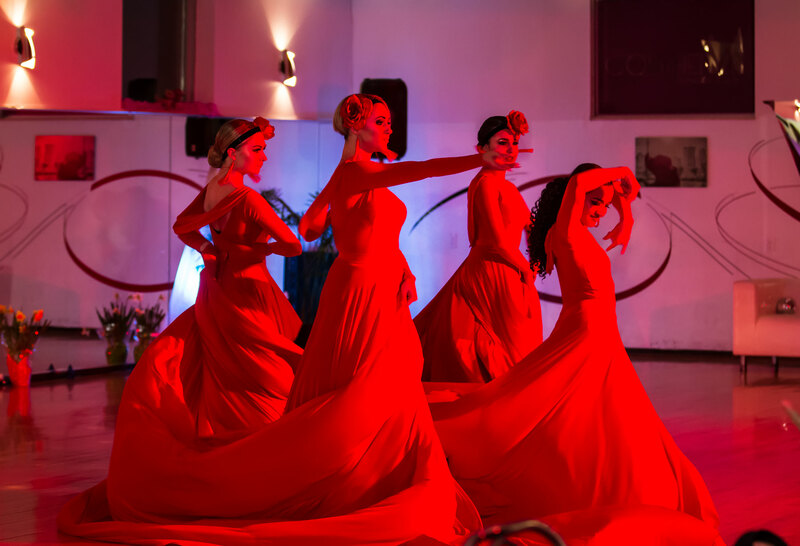 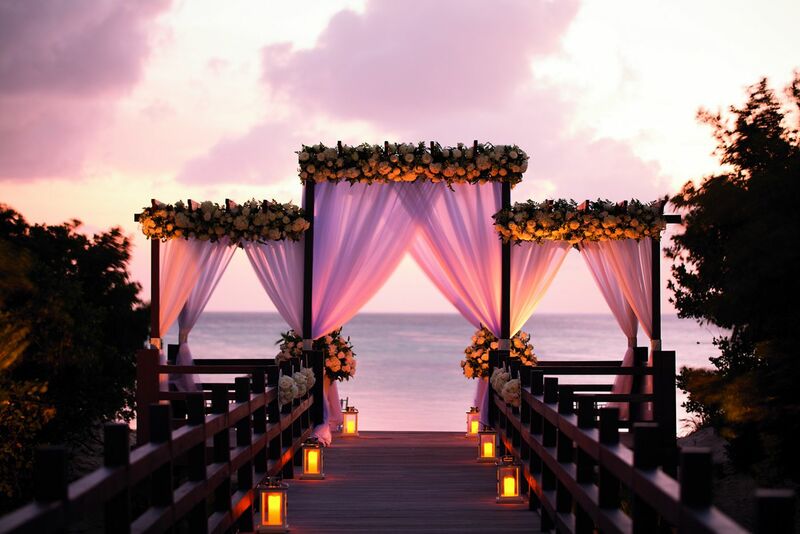 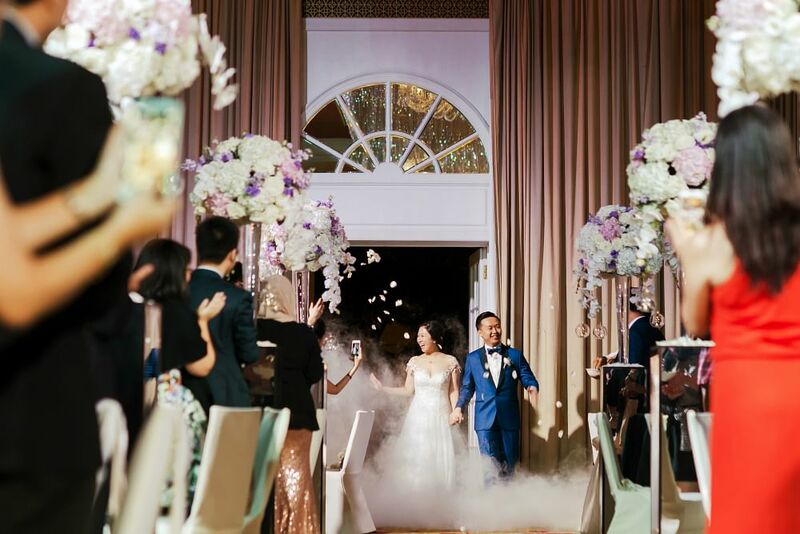 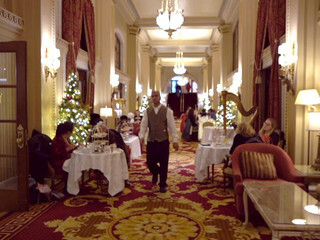 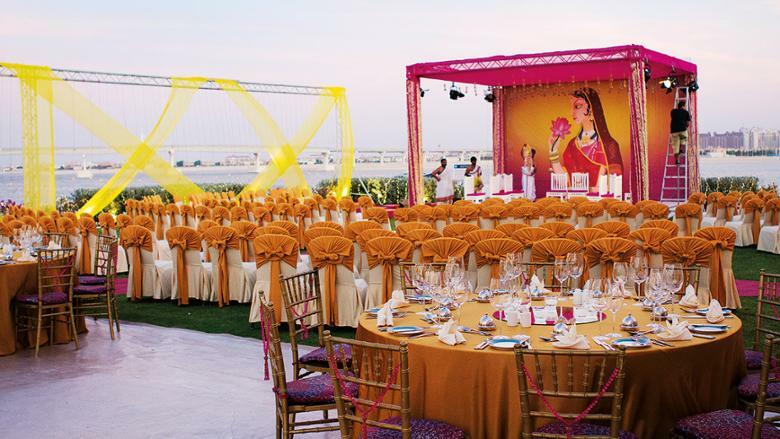 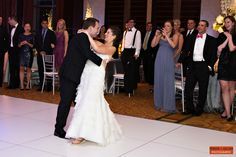 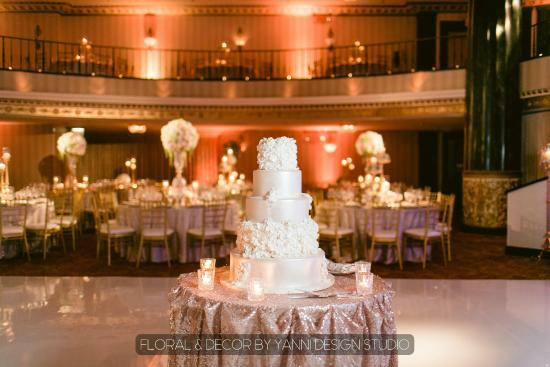 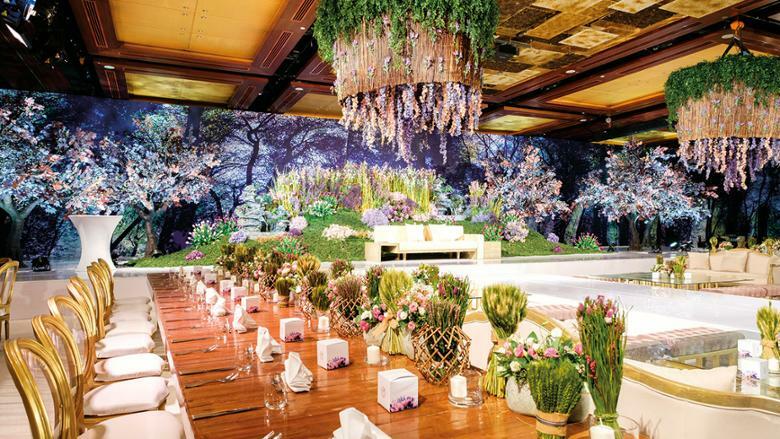 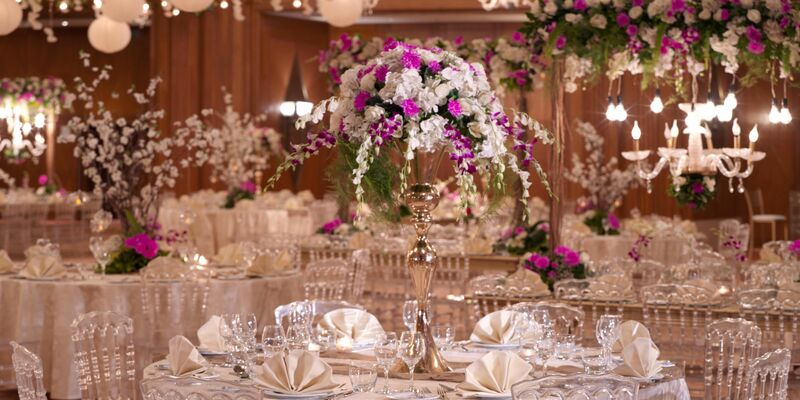 The ceremony took place in the ballroom at the Willard InterContinental in Washington, DC. 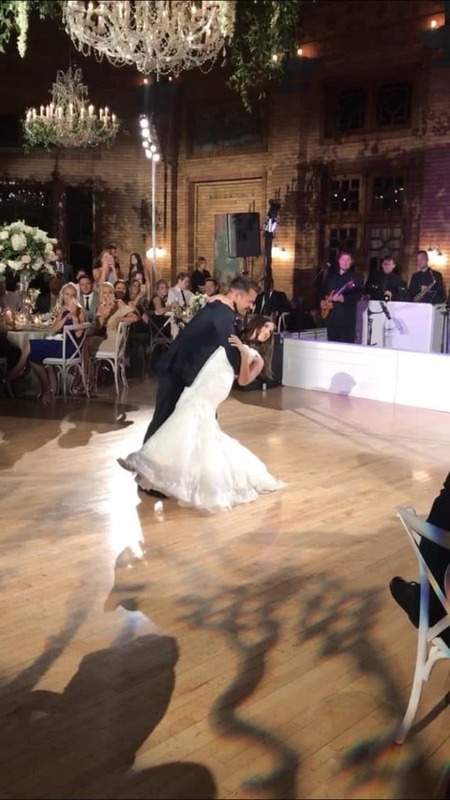 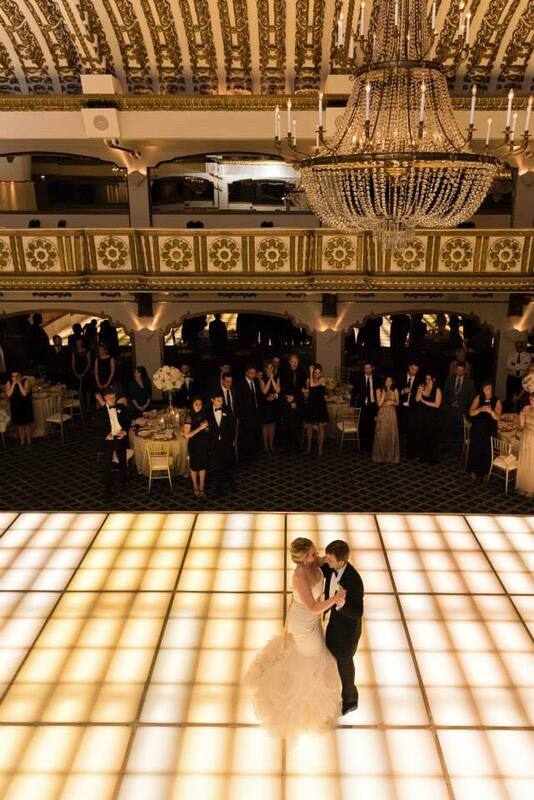 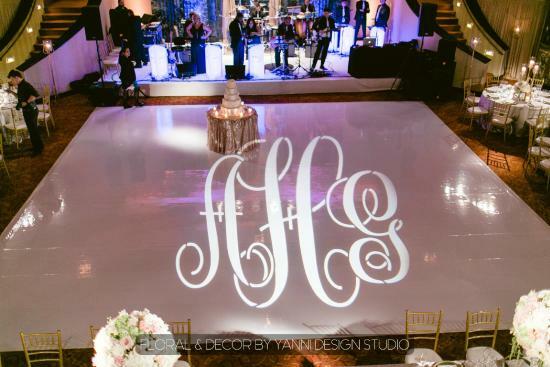 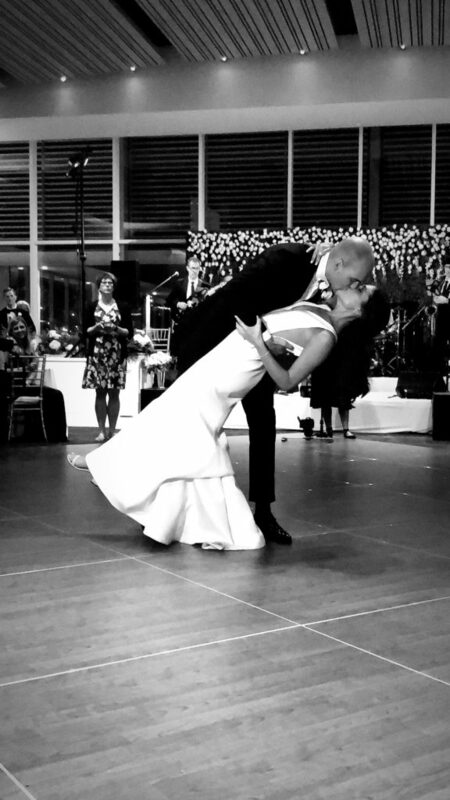 A brilliant, high-gloss white vinyl dance floor made for the perfect first dance by Drew & Matt! 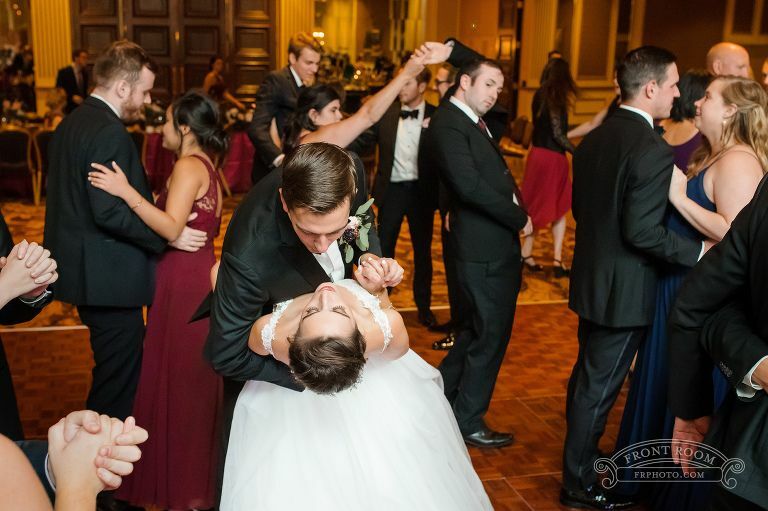 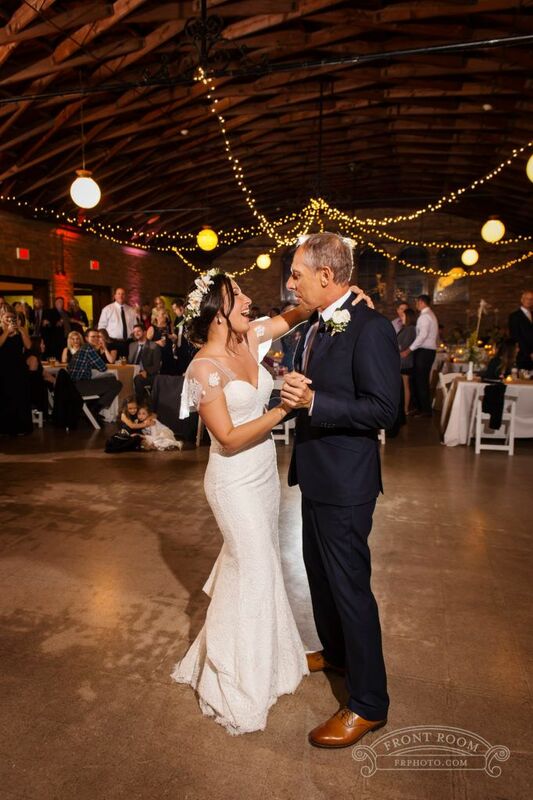 Our first dance happened on the spur of the moment.